Cannabis legalization inevitably leads states and local governments to at least discuss the impact of cannabis tourism. In your standard legalization regime, adults 21 and older from anywhere in the world can (and absolutely do) come to certain U.S. states to buy and consume cannabis from regulated storefronts whose cannabis products come from regulated cultivators, manufacturers, and (sometimes) distributors. Most state governments have put at least some kibosh on cannabis tourism for fear of incurring the wrath of the federal government. This is why conventions with product onsite are on the decline and why we don’t see states rushing to legalize cannabis lounges or clubs. Washington State has pretty much outlawed any form of meaningful cannabis tourism and Colorado has effectively done the same, with a only a few individual cities there pushing for consumption sites/rights under local laws. 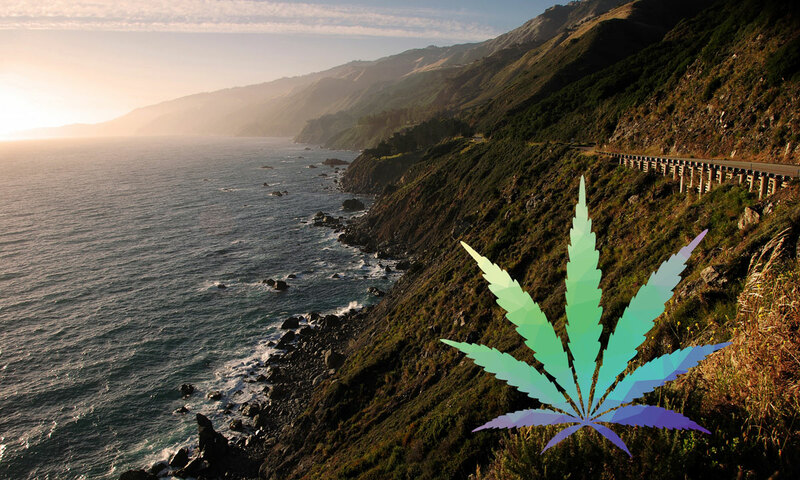 There is though a bright and shining light at the end of the tunnel when it comes to cannabis tourism — California. With California’s passage of SB 94 (a/k/a the Medicinal and Adult Use Cannabis Regulation and Safety Act) we may actually see cannabis tourism take off and sustain itself here in the Golden State. It certainly does not hurt that cannabis is an entrenched cultural phenomenon here. And the microbusinesses themselves will be able to operate in a sort of winery type setup where you have smaller, more craft vertically integrated operators making everything (or nearly everything) in-house. If California can create winery-like experiences for cannabis it will absolutely change the way cannabis is admired and enjoyed, which will assuredly capture the interest of locals and tourists alike. This opening up for public consumption will also go a long way in reducing the cannabis stigma. Study: Just How Much Marijuana Are Canadians Using?